Forest Hills & NYC Real Estate Lawyer | Law Office of Brian M. Tracz, P.C. 450 Lexington Avenue, 4th Fl. Representation in buying, selling and banking. The Law Offices of Brian M. Tracz, P.C. A Real Estate lawyer serving clients from Montauk to Matawan. 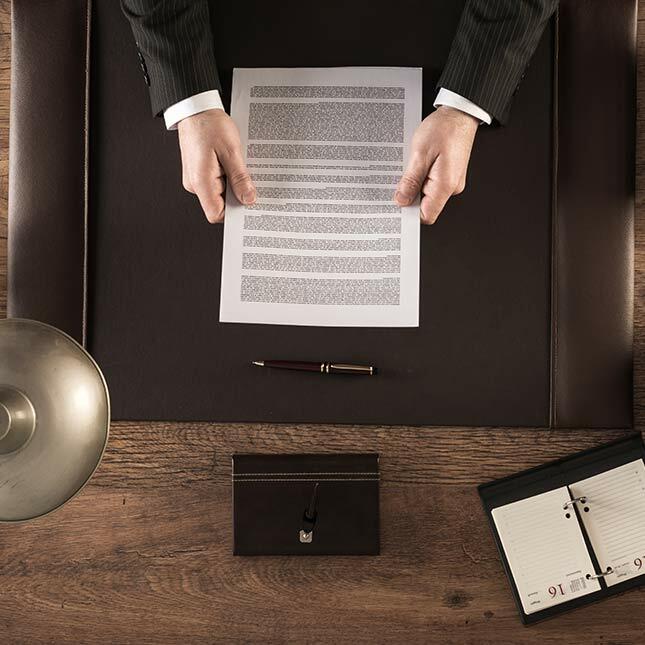 Handling Corporate and Real Estate Law. The Law Offices of Brian M. Tracz, P.C. is a general practice law firm that specializes in real estate, lender financing, transactional closing work, settlement services, general banking and corporate law. 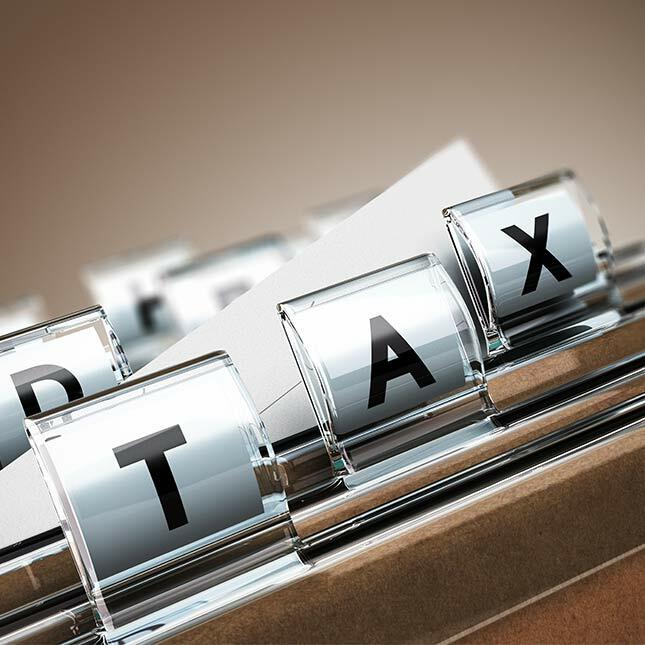 The firm represents individuals, financial institutions, and businesses of all sizes. The Law Offices of Brian M. Tracz proudly serving Manhattan and Forest Hills in Real Estate Transactions for over 26 years. 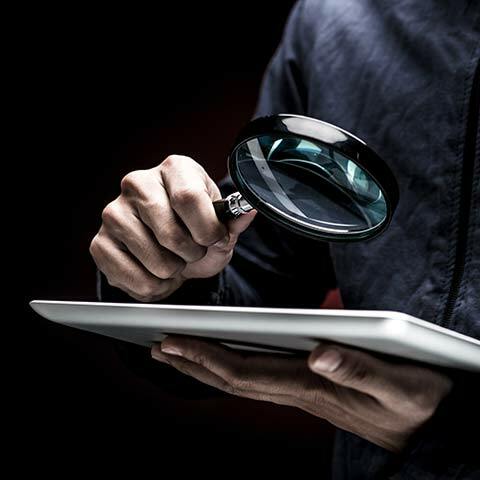 The practice includes both transactional and institutional representation of clients in areas such as cooperative apartment purchases, condominium purchases, including new construction condominium development, residential and commercial transactions and construction financing, single and multiple family home purchases and sales. 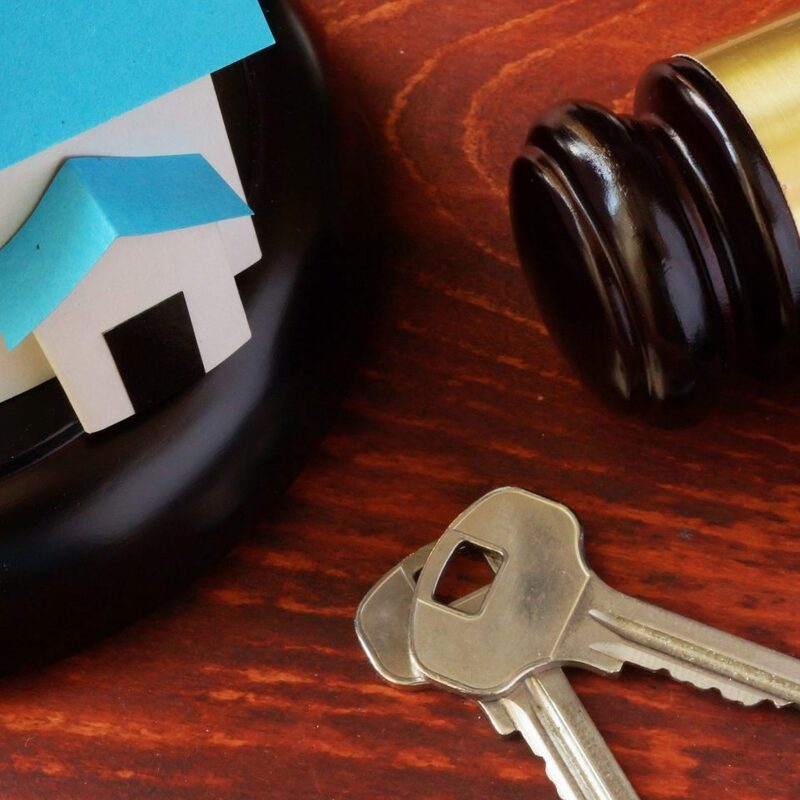 Legal Representation in House, Condo & Co-Op, Townhouses, New Constructions, Multi-Family Homes, Vacant Land, Short Sales, Foreclosed & Bank Owned Homes, Deed Transfer, and Refinancing. 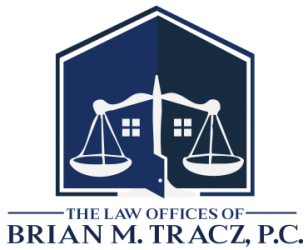 The Law Offices of Brian M. Tracz, P.C. is committed to providing its clients with the highest quality legal representation in a personalized, knowledgeable and cost effective fashion. The goal of the practice is to provide each client with specialized attention and extraordinary customer service. We schedule closings at the convenience of our clients, both day and night and we close transactions throughout the State of New York. We even close in the borrower’s home. This flexibility allows us to service all aspects of our clients’ needs. 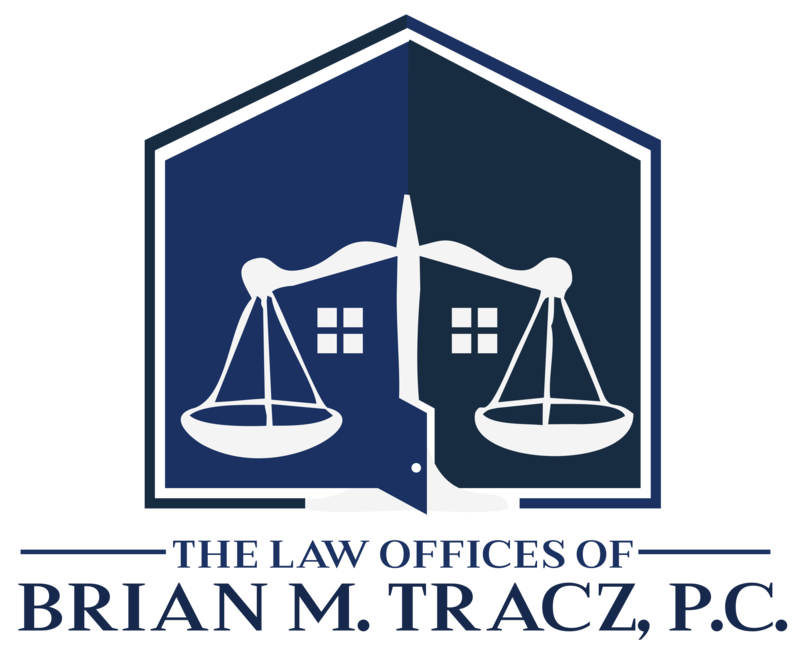 The Law Offices of Brian M. Tracz, P.C. maintains two fully staffed offices. Its principal office is located in midtown Manhattan, conveniently located in Grand Central, near major train and bus routes. The additional office is located in Forest Hills, Queens and allows the firm to expedite closings throughout the surrounding boroughs. The fastest and smoothest transaction ever. Had the contract of sales sent out in an hour after my call. He brought a lot of energy and humor to an otherwise boring closing appointment! He was very thorough and explained everything we were signing! Two hours flew by in a blink of an eye! My husband and I engaged Brian for the sale of our Condo. He was extremely professional, experienced, and knowledgable. He was easy to work with and I would recommend him to anyone looking for an excellent real estate attorney. Brian was an absolute delight to work with. Extremely professional and diligent. He thoroughly explained each step of the process to us as we went along and he made sure he covered us every step of the way. Brian & Team made our closing as painless as could be. Explaining every step of the process. We felt he was thorough and respectful to our concerns in due diligence. 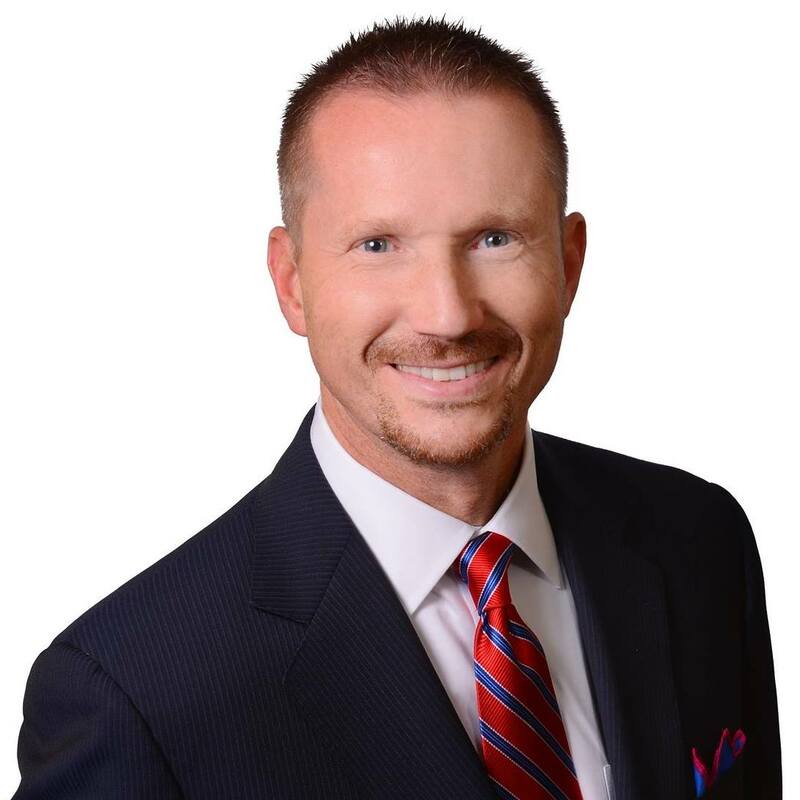 The firm is headed by Brian M. Tracz, a practicing real estate and transactional attorney with over 26 years of experience. The Law Offices of Brian M. Tracz, P.C. is a general practice law firm that specializes in real estate, wills, trusts, probates, lender financing, transactional closing work, settlement services, general banking and corporate law. The firm represents individuals, financial institutions, and businesses of all sizes. institutions owning and servicing Real Estate Owned portfolios. The firm’s experience in clearing complex title issues helps facilitate timely and efficient REO closings. Bank, N.A., Capital One Bank, N.A, Bank of America, N.A., Citizen’s Bank, Lynx Mortgage, Everbank, Prospect Lending, LoanDepot, US Bank and Valley National Bank, among others. Over 26 years representing buyers, and sellers, conducting real estate transactions in Forest Hills & New York City. The Law Office of Brian M. Tracz, P.C.